other services needed, like stump grinding etc. As you can see, there is no fixed cost you can rely on when estimating the cost of tree removal, as it’s mainly dependent upon the complexity of the job, hence the reason it is difficult for any honest and reputable tree removal company to give firm pricing without visiting the site to do a full evaluation. 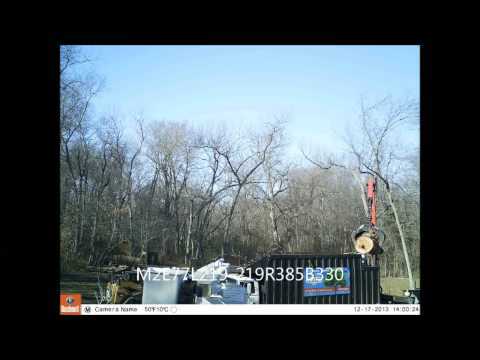 We currently require a minimum sized job of $400 for tree removal. This is due to the complexity of each job, and the personnel and equipment required for each job. 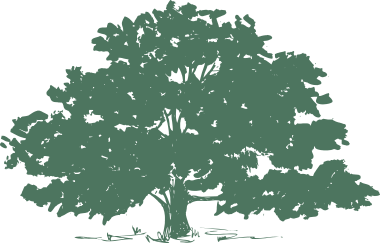 Consultation, diagnosis, and project supervision by ISA certified arborist and tree removal expert Todd Rickert. 3 man crew and specialized equipment, such as a bucket truck or Crawler 60, used to safely and efficiently trim trees from a great height. 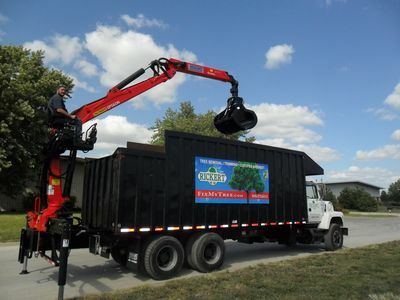 To request an on-site tree removal or trimming estimate, please call us at (918) 272-6111 or click here to complete our online form. We currently require a minimum sized job of $150 for stump grinding. This includes 1 large sized stump (30 inches) or 2 medium sized stumps (15 inches each). To request a stump grinding estimate, please call us at (918) 272-6111 or click here to complete our online form. For current firewood pricing and availability please click the button below for our Firewood page. For all other services, please call us at (918) 272-6111 or click here for our online Request An Estimate form, to schedule a free on-site consultation and estimate.